Michael Rapaport has some advice for Brad Pitt and Leo DiCaprio on their get-out-the-vote efforts — and it’s not to shake hands and kiss babies. 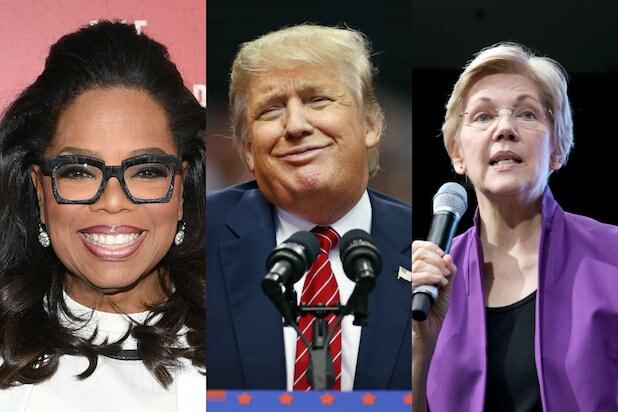 Reacting to a video released Friday featuring Pitt and DiCaprio urging people to vote, Rapaport urged the two actors to be more in-your-face about getting people to the polls for the midterm elections, and perhaps drop an f-bomb or three. “I just saw that the great Leonardo DiCaprio and the great Brad Pitt put out a video urging people to vote. Good job you guys. 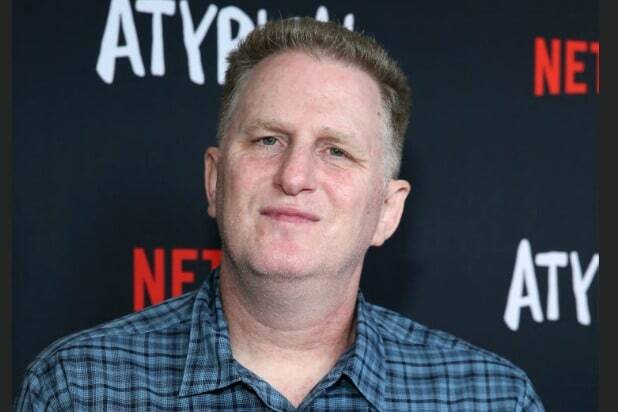 I know you guys like your privacy and you keep a low profile,” Rapaport said in his own video, posted to his social media account Friday. Watch Rapaport drop advice on Brad and Leo below.